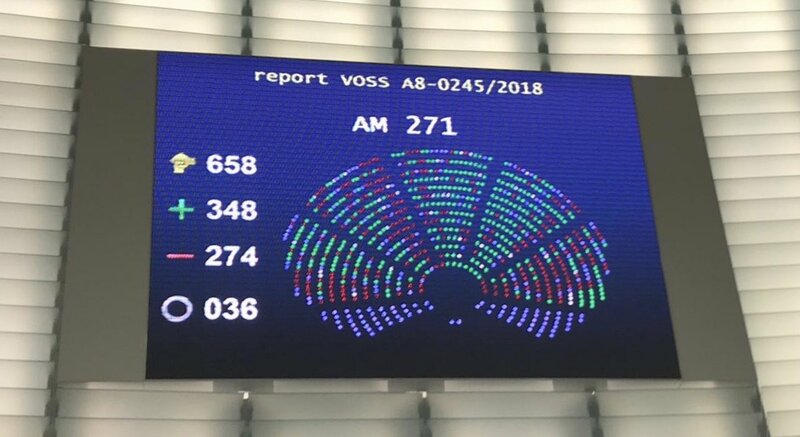 58 MEPs have signed a letter addressed to President Juncker calling on the European Commission to clarify the status of online services providing access to creative works. This is especially true in music. While music is available everywhere and listened to more than ever before, a lot of the value never finds its way back to artists and those investing in creation. The reason is simple: some online services actively distributing music are under-licensed or not licensed at all. Helen Smith added: "There is clear evidence that something is wrong. Just recently Merlin, the global licensing agency for thousands of independents, revealed that while Spotify has 10% of YouTube’s music audience it generates 10 times more revenue to Merlin’s members." Smith concluded: “This letter from Europe’s parliamentarians underlines the political importance of addressing this issue. Tackling the transfer of value is essential not only for musicians, but for the entire value chain, and of course ultimately for the fans themselves. The Commission has already committed to fixing this problem which is a source of friction and inefficiency in the licensing market. It is a key priority for the EU’s copyright review and we look forward to continue working together with both the Parliament and the Commission."